As Head of Marketing of the online optician Brille24, he oversees and guides both KPI- and customer-driven campaigns. His experience with performance marketing and classic marketing channels, like TV and print media, allows him to build a bridge between online and offline, all while empowering their customers through fair prices, high quality and an outstanding shopping experience. Brille24 is one of Europe’s leading online opticians and is now becoming part of EssilorLuxottica – the largest eyewear company in the world, with over €7.5B in annual revenue. 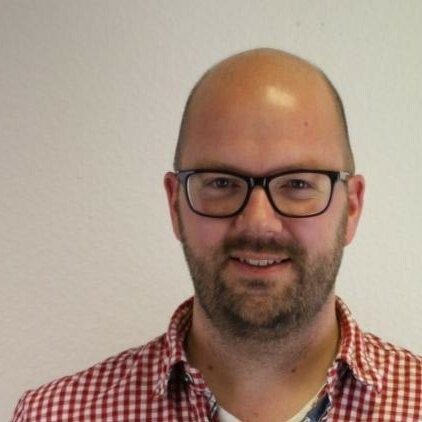 As a result, Brille24’s digital marketing landscape is starting from scratch: Thorsten’s teams must build a new strategy for omnichannel commerce with over 2,000 local and independent opticians as sales points and an existing online shop. Learn how the search user is still the factor to success for both channels – online and offline – in Brille24’s marketing. Thorsten explains how Brille24 optimizes search campaign setup for online, offline, and either/or conversions, and how this setup is facilitated and executed by automation. Moreover, he discusses past and current challenges candidly, describing strategy and outcomes related to audience lists, click intent, dirty data, and local partner expectations. You can expect a multitude of sharp insights that will clarify what the best practice in omnichannel looks like – and what remains to be solved.